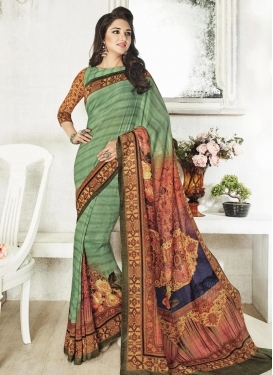 Art Silk Embroidered Work Half N Ha.. 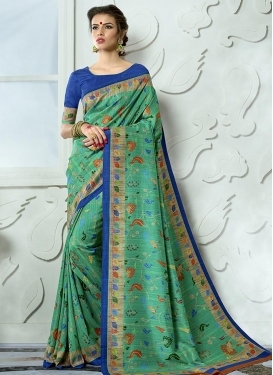 Silk Beads Work Contemporary Style ..
Jacquard Silk Thread Work Rose Pink..
Chiffon Satin Crimson and Sea Green..
Print Work Tussar Silk Blue and Sea..
Digital Print Work Art Silk Traditi..
Booti Work Faux Georgette Contempor..
Embroidered Work Sea Green and Yell..
Tussar Silk Digital Print Work Clas..
Navy Blue and Sea Green Half N Half.. 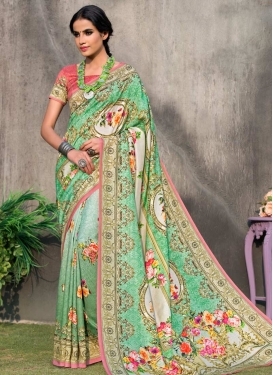 Hot Pink and Sea Green Traditional ..
Navy Blue and Sea Green Beads Work ..
Print Work Olive and Sea Green Cont..
Thread Work Art Silk Trendy Classic..
Faux Georgette Sea Green and Yellow.. 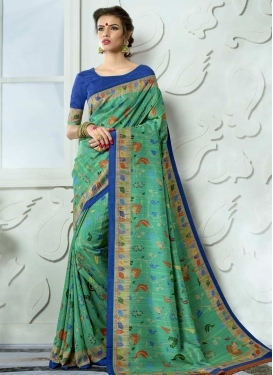 Satin Silk Embroidered Work Navy Bl..